I loved this book. 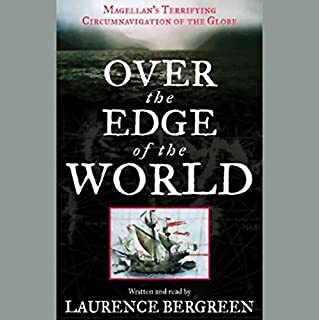 It tells about the people and the conditions of a much earlier time revealing the courage and motivation for why sea captains would risk it all and leave such a lasting legacy. 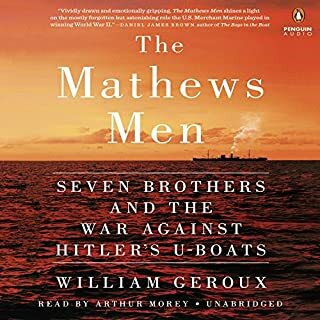 The story is rich in describing the world and politics of the time, how savage seaman could be and the violence of going against authority. And yet Magellan held it together and made it 2/3 of the long way around the world by sea. Only to have treachery from mutineers ruin his achievement. A story that is well worth the time to read. 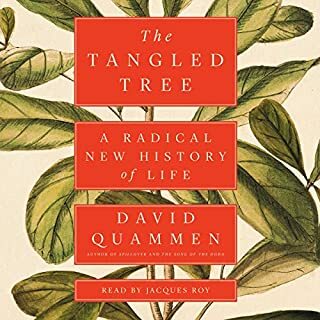 Wonderfully explained and deeply thought through, this book catches us up to date on evolutionary thought. Excellent material. I enjoyed the historical content and the thread of presentation for both homogeneous and hierarchical networks. However the narration is dry and without enthusiasm. For a long book the presentation overall is less than engaging. 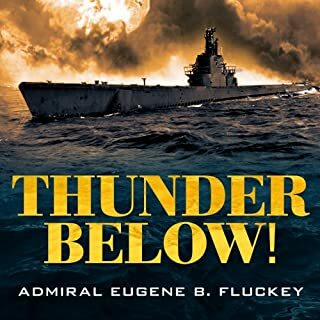 Eugene Fluckey was a model for war fighting submariners. Additionally he set the standard for leadership. 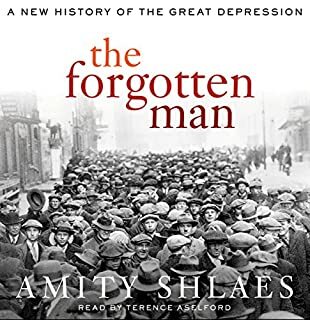 This book takes the breath away at times and provides the circumstances where ordinary men perform at extraordinary levels. Thorough and well explained. I really enjoyed the biographical setting of the book and parallel tracking of the characters. 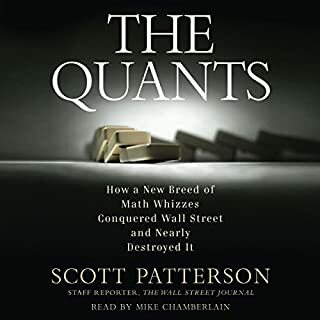 If you are interested in the "why" of financial meltdown of 2008 this book goes a long way in answering a good part of it. Couple this with the "The Number That Killed Us" and "The Big Short". And you get the picture. Should be required learning for Congress and SEC. The Number That Killed Us finally tells the "greatest story never told": how a mysterious financial risk measurement model has ruled the world for the past two decades and how it has repeatedly, and severely, caused market, economic, and social turmoil. This model was the key factor behind the unleashing of the cataclysmic credit crisis that erupted in 2007 and which the effects are still being felt around the world. 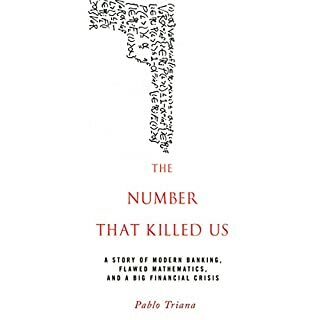 The Number That Killed Us is the first and only book to thoroughly explain this hitherto-uncovered phenomenon. 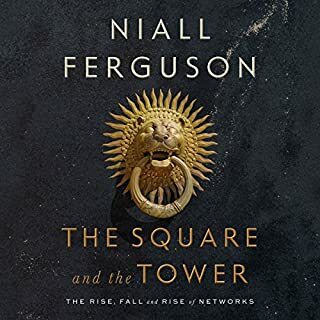 If you can take the numbers and the math, the author goes in depth, then a much clearer picture of the world financial system comes into focus. It also provides a better perspective on evaluating legislation like Dodd-Frank and SEC rules to understand if the rule makers really understand the underlying causes of a system that affects us all. Politically unbiased, this book is about greed and the manipulation of the financial system to benefit the few at the expense of the many. Outstanding book of courage, persistence and family in a well informed story of a particular group of Virginians. Outstanding presentation of a time when America almost came under dictatorship. The country moved irrevocably down the path of progressivism and changed the character of Constitutional America. I enjoyed the honesty of the narrative without the whitewash of historical embellishment left over from the post depression era writers. Isaac Newton is one of the most influential scientists of all time. He wrote the Principia Mathematica, which transformed our understanding of the physical world; invented calculus; and was knighted by the queen of England. Enjoy the surprising and entertaining true story of Isaac Newton, and rediscover one of history's most prolific figures. 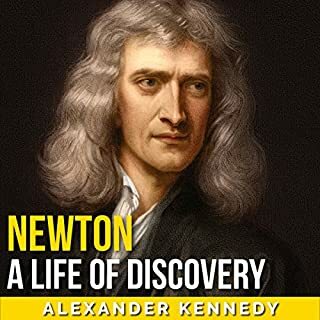 I've read other books on Newton that had more coverage of his life, contemporaries and time, but this book was an enjoyable, shorter version. In some spots the reader sounded mechanical although still intelligible. It would be a good book to refer to for forgotten facts about Newton. The story of not giving up and finding the ways of McGiver. Loved the presentation. 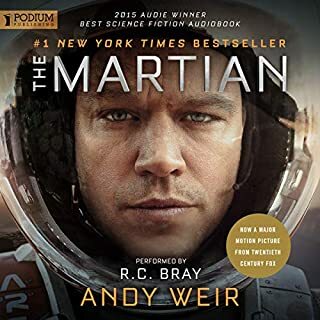 Read the book after seeing the movie and Matt Damon could have done the audio as it was so similar.